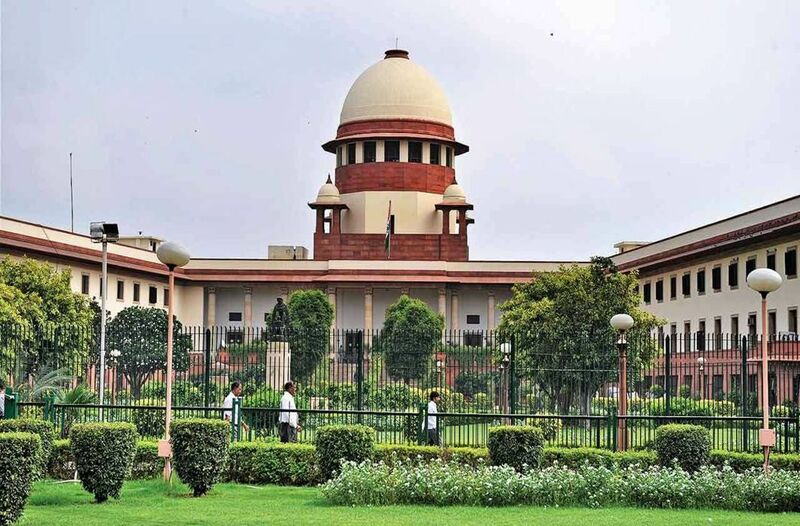 The Supreme Court rapped as many as 18 state governments for their failure to follow directions it had given in December seeking information on all criminal cases pending against MPs and MLAs in lower and high courts. The top court has now asked chief secretaries of these States and Registrar Generals of their respective high courts to furnish these details by October 12 and sought information on how many special courts are needed or are in the process of being set up to try such cases. In States where such special courts have already been set up, the Supreme Court has sought to know whether criminal cases pending against lawmakers have been transferred to these courts in pursuance of its December 2017. The Supreme Court bench of Justices Ranjan Gogoi, Navin Sinha and KM Joseph also sought the view of the state governments and Registrar Generals of respective High Courts on whether in view of the volume of cases pending there was need of additional special courts to try lawmakers facing criminal cases. The bench has said that it would regularly monitor the progress in compliance with its directions. It may be recalled that on September 11 last year the Union Ministry of Law and Justice had, through an affidavit, informed the top court that a total of 1,233 criminal cases pending against various MPs and MLAs in different States were transferred to the Special Courts. Of these, 136 had been disposed of and remaining 1,097 were pending, the affidavit had stated. The top courts directions on setting up special courts that would expedite the trial of criminal cases filed against lawmakers had come on a public interest litigation filed by Delhi BJP leader Ashwini Kumar Upadhyay. On Wednesday, Upadhyay’s counsel urged the top court to see if special courts were actually working while citing the example of Protection of Children from Sexual Offenses (POCSO) courts that have been set-up by the states but were, in a majority of States, not functional due to lack of presiding judges. The next hearing in the case has been posted for October 12 by when the 18 States that have not yet complied with the December order will have to furnish their detailed replies.